Though the vessel gets the job done marking the channels up and down the Ohio River, the “bread-and-butter type work in the heartland of America,” as the admiral put it, it’s still more than 50 years old, with the problems that come with time. There are issues with lead and asbestos on the aging ship, and the vessel still cannot house a mixed-gendered crew, among other concerns. “This is not where the modern Coast Guard needs to be,” Schultz said during a tour of the vessel. More than $4.6 trillion in annual GDP, or gross domestic product, flow across the nation’s western river systems, which include the Ohio River, at 351 seaports dotted along the heart of America. Buoy tenders like the Osage keep those inland waterways clearly and regularly marked so river traffic can proceed. 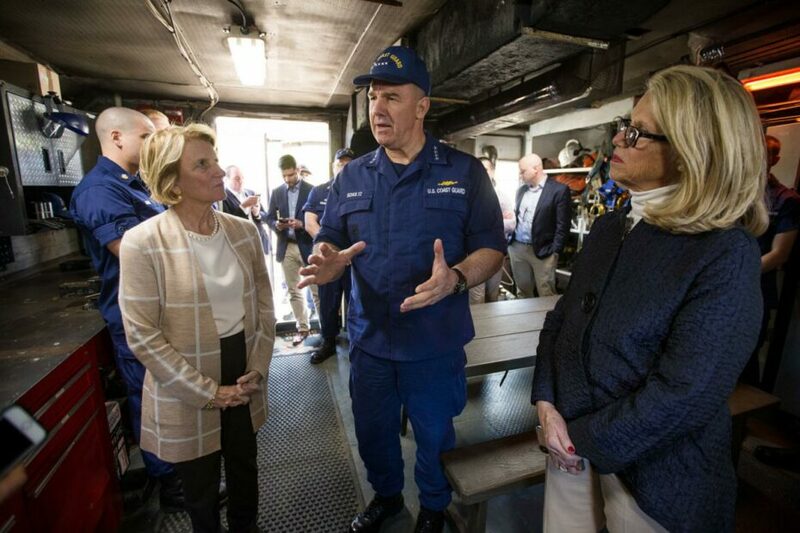 The stop at Huntington’s riverfront concluded a daylong tour of Coast Guard facilities across West Virginia for Capito and Shultz. 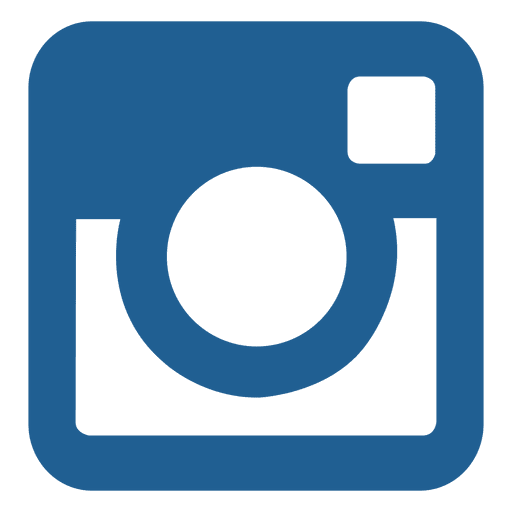 The trip included the National Maritime Center in Martinsburg; the National Vessel Documentation Center in Falling Waters; the Operations Systems Center in Kearneysville; and the Marine Safety Unit Huntington in Barboursville.